In his address to the National Press Club last week, Prime Minister Malcolm Turnbull put energy security front-and-centre on the Government’s agenda in 2017 – which is where it should be. Historically Australia has a competitive advantage in affordable and secure energy, but this has evaporated in recent years. Power prices have increased by double-digits annually in the past few years, and businesses are finding it difficult to source a quote for electricity and gas from retailers, let alone a competitive quote. If conditions do not change, businesses will defer investment, jobs will be lost, and industrial processing and manufacturing may be shifted offshore or cease. If this is our energy future it is far from enviable. 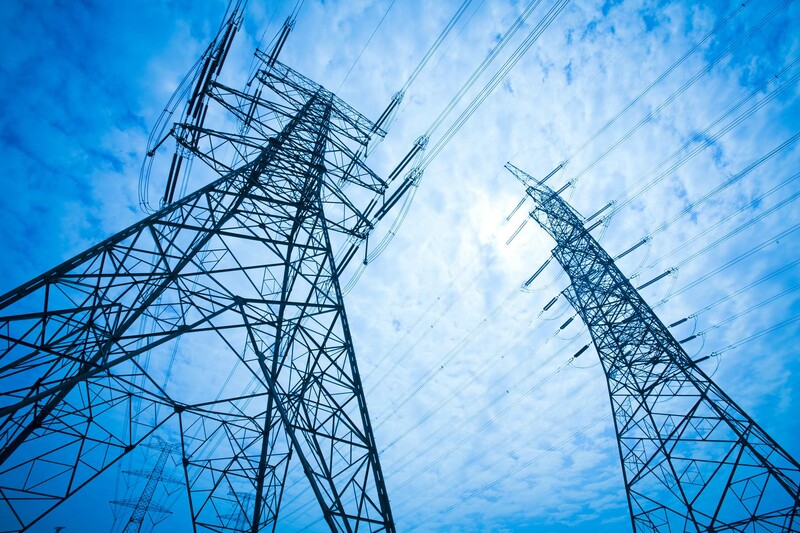 The elevation of energy security on the Government’s agenda comes amid several reviews on behalf of the Council of Australian Governments and its Energy Council. The most important is, of course, Chief Scientist Alan Finkel’s independent review into the security of the national electricity market, which is backed by a taskforce and budget to engage in broad consultation. The Australian Chamber is optimistic that the high-level policy objectives discussed will be underpinned by sound and detailed policy work. In a policy and a political sense, we need to look at our energy future through a technology-neutral lens. The Prime Minister was spot on in saying that if any country had an interest in developing clean coal technology, it was Australia. It is a good start to change the scope of the Australian Renewable Energy Agency (ARENA) and the Clean Energy Finance Corporation, particularly in research and development and early-stage demonstration. This could be critical in determining if clean coal technology is commercially viable. The key problem in expanding clean coal is the market. At the moment in Australia the market is not showing much sign of interest. Some industry players have explicit policies for phasing out existing coal-fired generation, and there might not be too many investors with the appetite to invest large swathes of capital in a 50-year-life asset. Ultimately, many investors expect that the electricity sector will face some form of carbon price, and do not expect that technology as it currently exists will be competitive over this period. Moreover, the intermittent genie is out of the bottle, and coal generation is not suited to provide back-up power for a still or dark day. Though it espouses a technology-neutral approach, there are signals that the Government is considering picking winners, particularly with speculation that a direct subsidy for a new coal-fired power station is on the table. What is off the table is an emissions intensity scheme, which is a policy that could deliver a more stable system, with natural gas a beneficiary. Clean coal technology may also be able to take advantage of an EIS, if it can develop into a source of electricity that is cost- and emissions-competitive.